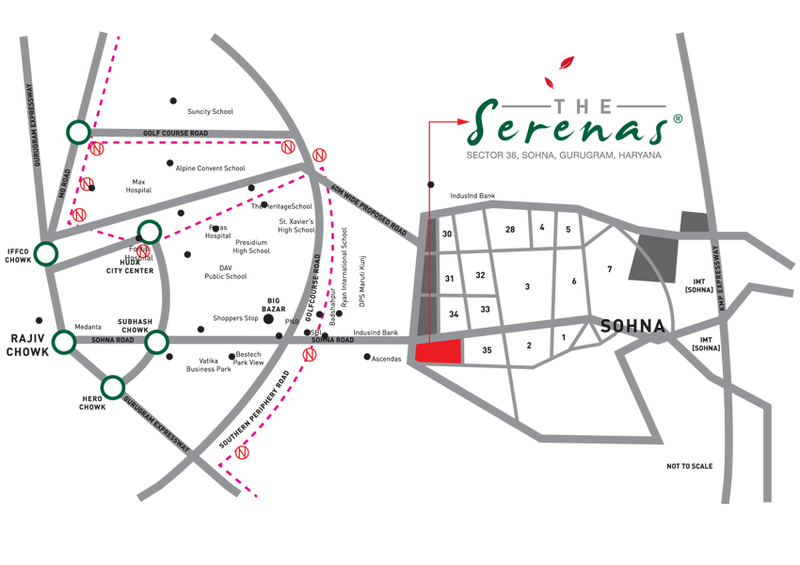 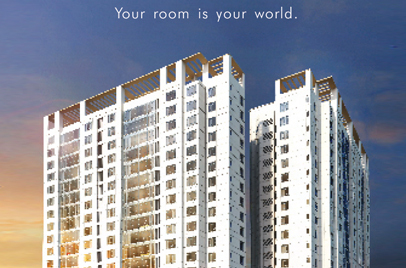 The Serenas is an affordable project by an established real estate company comprising all the facilities in a pleasant environment within nature along with accessibility of major locations. 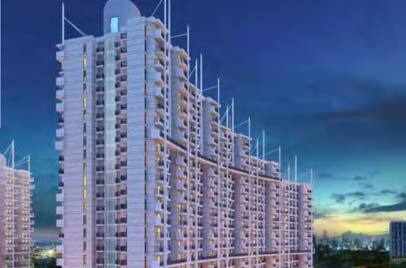 The developer of the project is Signature Global it is a renowned real estate company established in the year 2000 to deliver the great projects to their valuable customers. 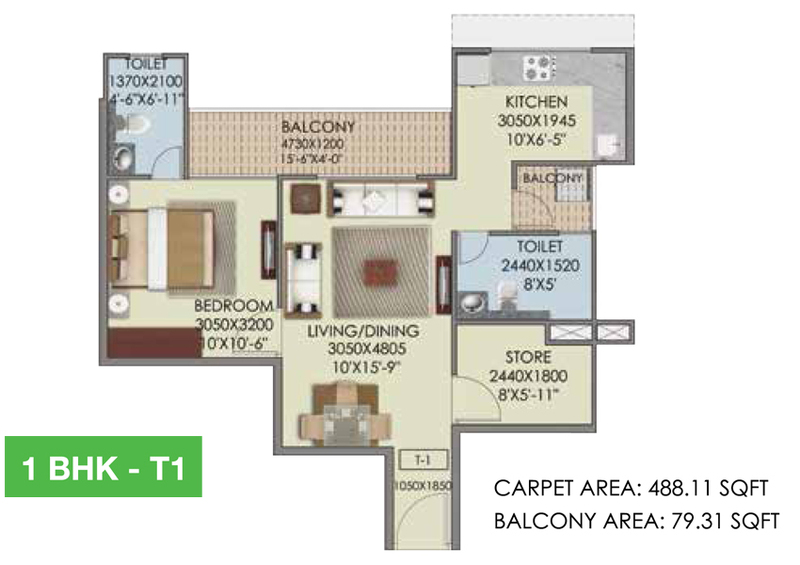 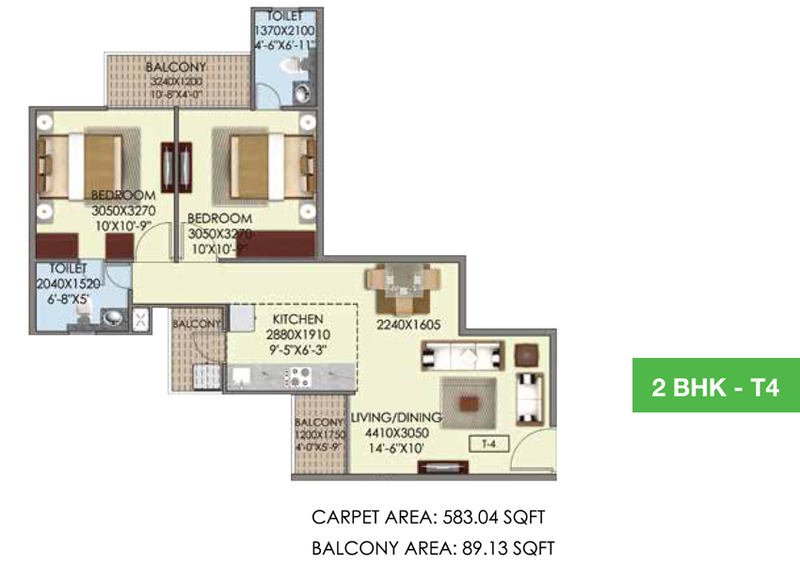 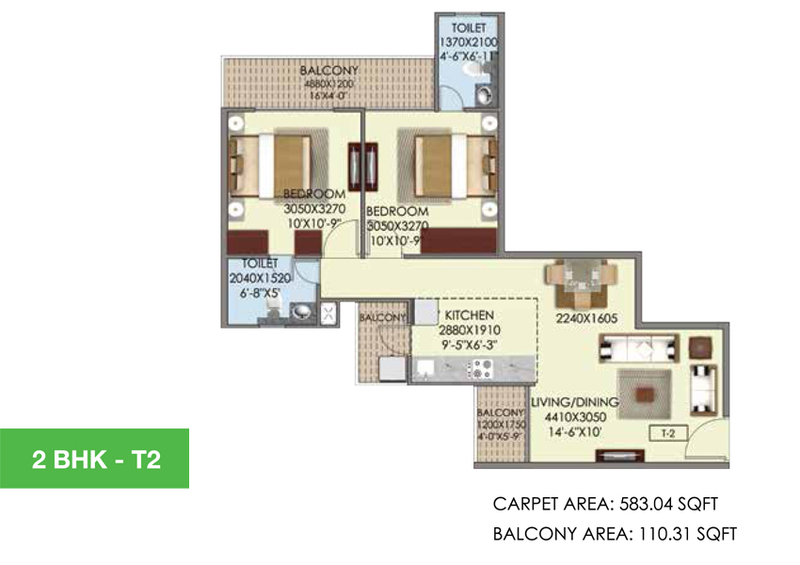 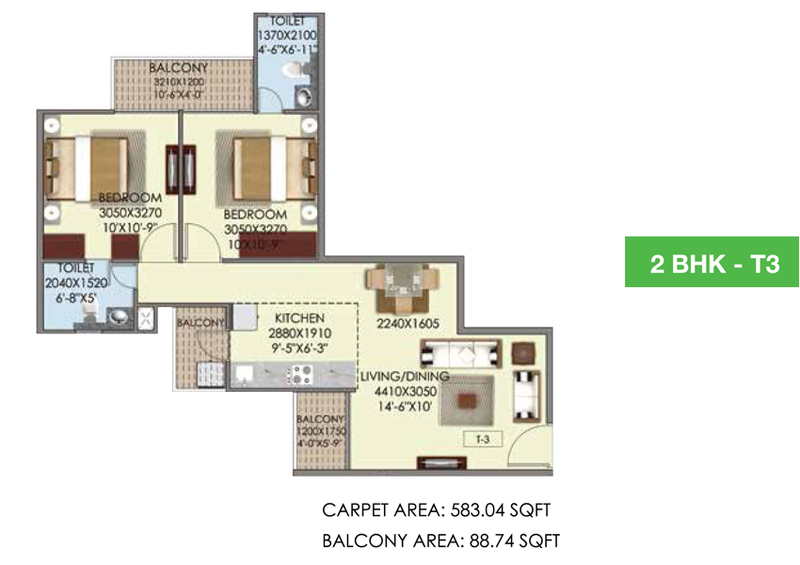 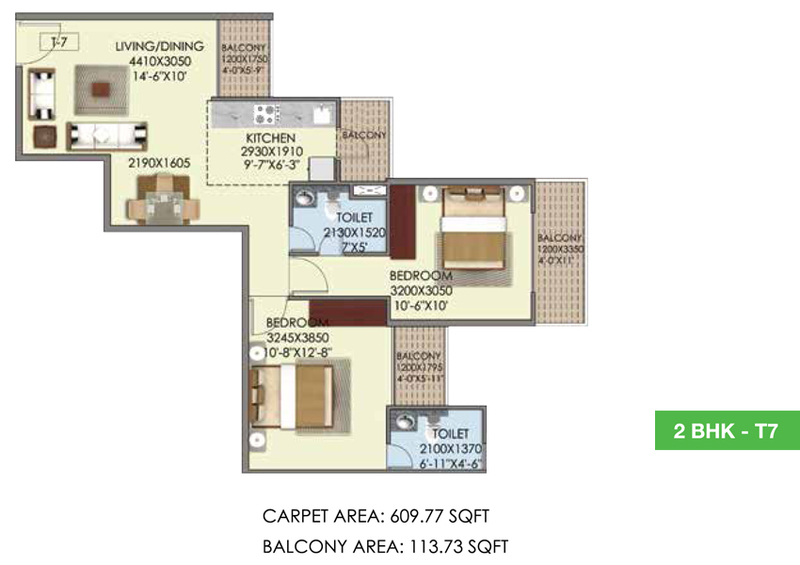 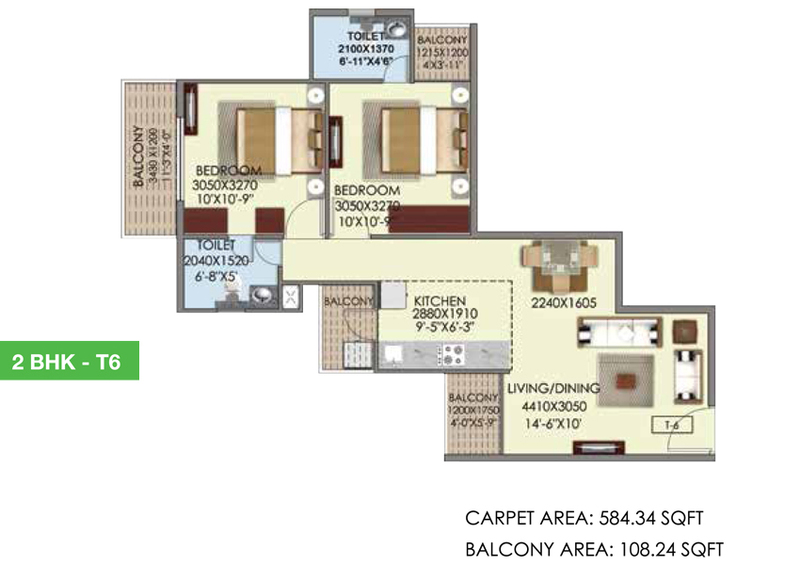 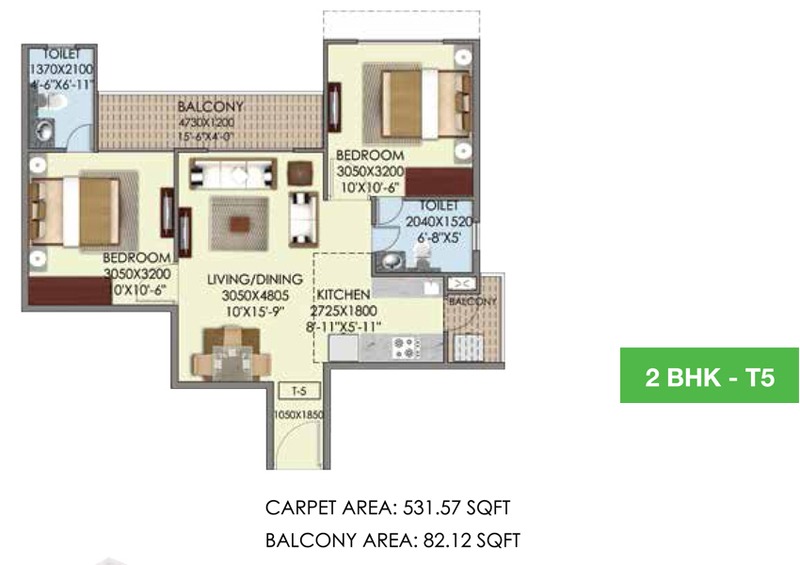 The project is located in Sector-36, Sohna, Gurugram, comprising 1 & 2 BHK spacious apartments offering pleasing surroundings and plentiful amenities. 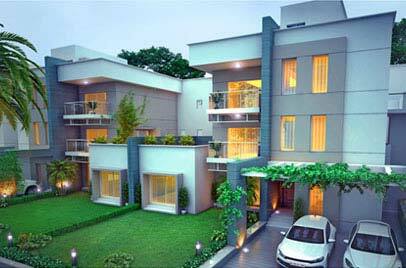 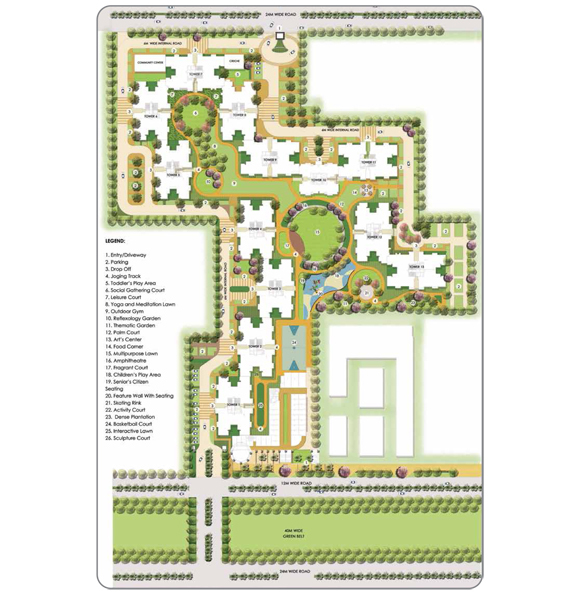 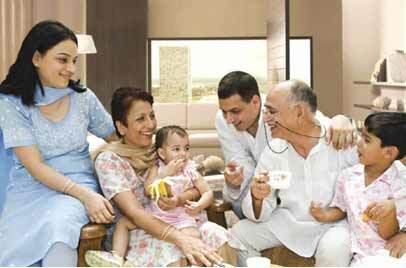 The project is located in South of Gurugram, which is rich in natural beauty and location advantages. 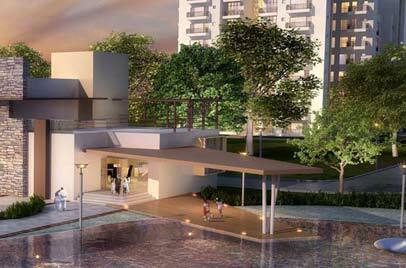 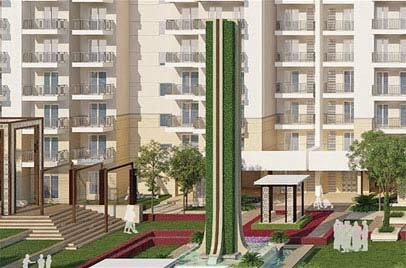 The amenities of the project include ample parking space, jogging track, social gathering court, yoga, and meditation lawn, outdoor gym, reflexology garden, thematic garden, palm court, food corner, amphitheater, fragrant court, children’s play area, activity court, skating rink, basketball court, and much more for you take delight of.